Today I choose three pictures from ROMWE website and make a collocation.Very simple,just three pieces and I don't make them for one pic.As the top is very hot and we have some jeans new in,so got this idea. Summer is coming and I hope romwe can do something to give you fashionable girls inspirations. love the usa tshrt have been seeing it in many blogs recently. 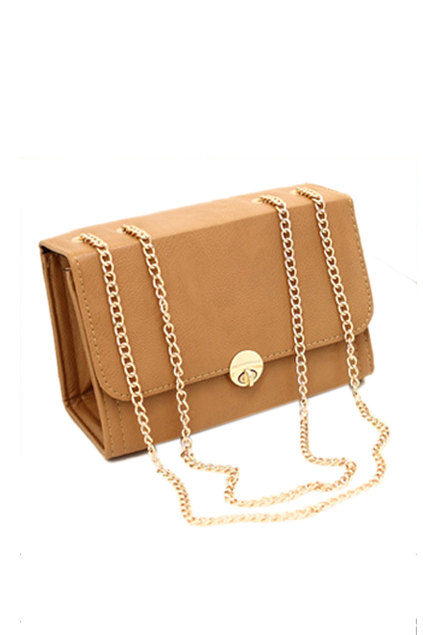 I absolutely adore the beautiful bag! 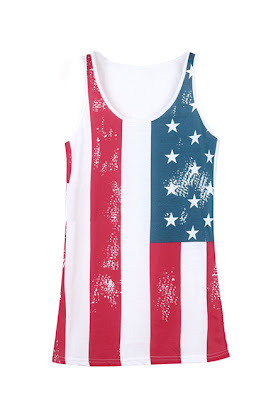 I really want the american flag top !